To add attraction and character to your property, you can add a chimney that come in wide selection of styles and designs. However, over the years it can be a challenge to keep your chimney it the best possible condition, specifically older models, as they can be vulnerable to rot, damage and decay. Many people prefer to try and clean them their selves, but without the correct training and experience, this is unwise. When it comes to chimney sweeping, you are always better off calling in the professionals. 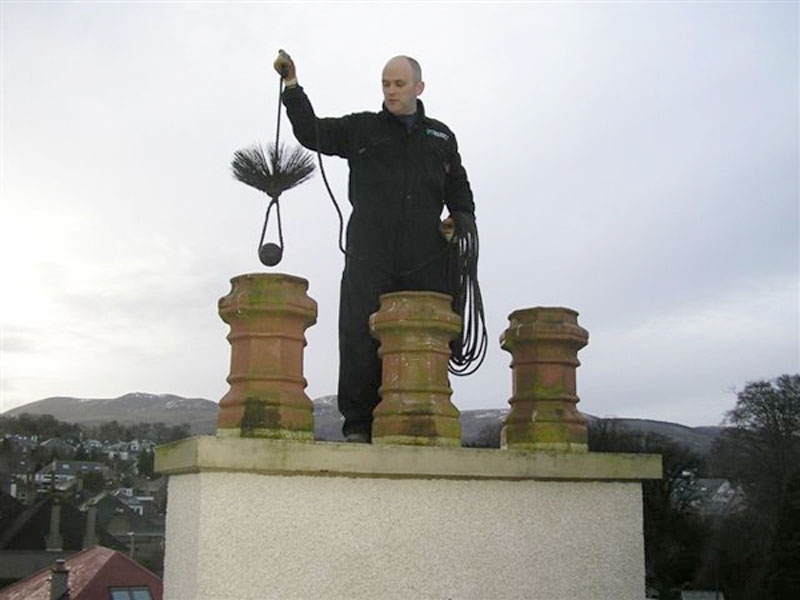 McLenaghan Maintenance located in Edinburgh, have been in the business for over 10 years, and during this time we have encountered just about every type of chimney there is! 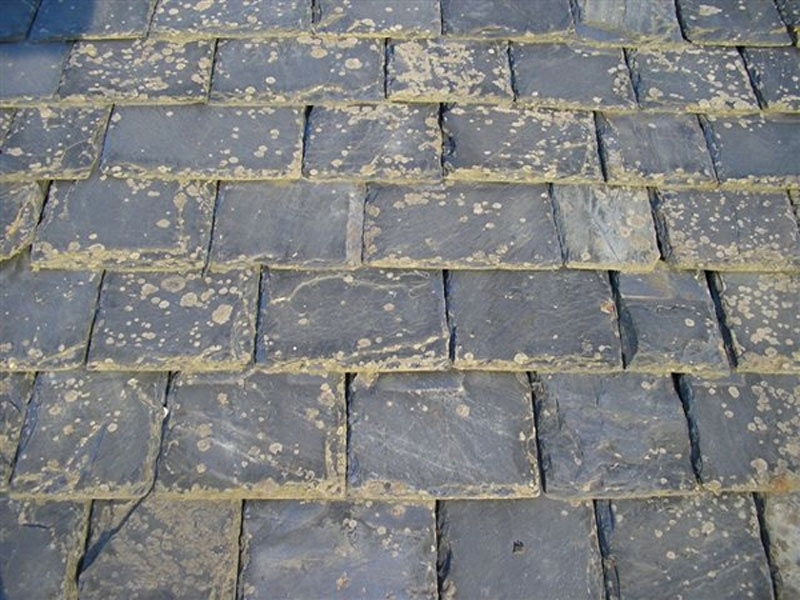 We're third generation chimney sweeps, using both traditional and modern methods to accomplish a superior clean. If chimneys are not cleaned often, they can develop cracks and holes that can cause many problems in the future. These could damage your chimney, resulting in reducing its capabilities which allows dangerous fumes and gases to pass through and into your home. There is no need to worry, as we offer the friendly team of experts at McLenaghan Maintenance who will guarantee the safest and cleanest chimneys around. 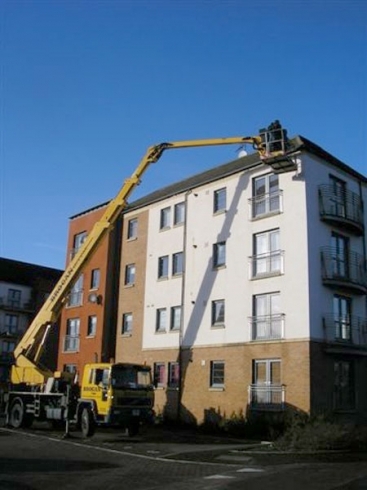 In most cases we can clean chimneys quickly and efficiently, as we try to keep any inconvenience to a minimum. If more extensive care is required, we would suggest the most cost effective repair option. No matter how well your chimneys are maintained and cared for, there will always be some degree of damage on chimneys if they are old, such as general wear and tear. However, this can be rectified and fixed with our chimney lining service. Our team of tradesmen are totally committed to undertake all projects, to avoid any hazardous fumes and smoke entering your household. As they will install a liner throughout your chimney, this tough, high quality lining is designed to last many years, which in turn will save you money in the future. 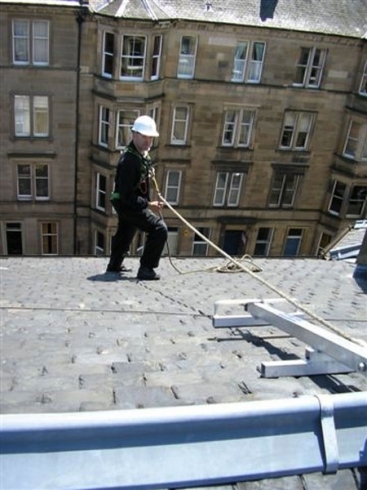 If you are based in the Edinburgh area and need any chimney maintenance, make sure you call us on 01968 670 554, for all services which offer a comprehensive service that works at your price range and specifications.